You might already be aware that I’ve been hunting for the perfect mascara for a little while now. After giving my Bourjois mascara a negative review, I’ve been comprising and desperately waiting for the tube to run out/dry up so that I could justify purchasing a new mascara. Now, alas, I have taken the plunge and have no regrets upon choosing the Maybelline Lash Sensational ‘Lash Multiplying’ Mascara. I’ve read lots of positive reviews about this product and thought I’d put the waterproof variant to the test. 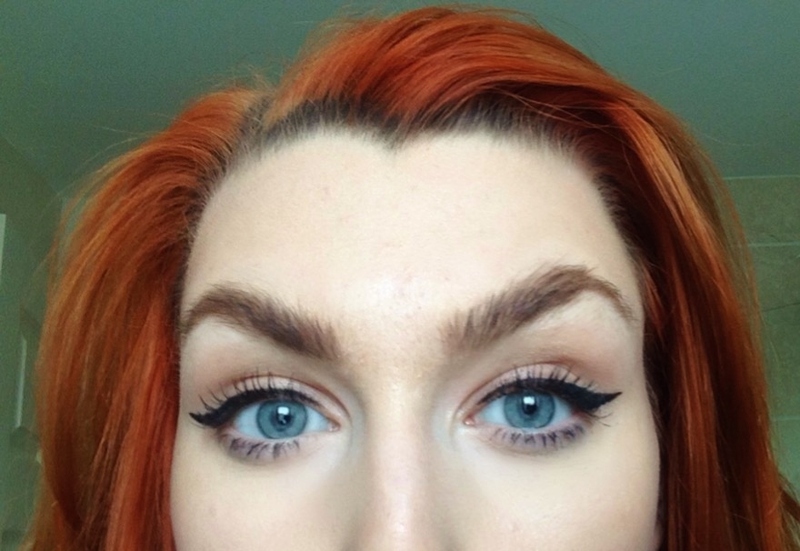 In an instant, this perfectly shaped wand lifts the lashes – you’ll see on the right (please excuse my roots) that with about 30 seconds of application (plus a little help from my lash curler) the impact is very dramatic. Consequently, you’re going to be able to make this tube last a long time – due to the minimal application required! Of course, you can apply a little heavier if you’re going for a more dramatic look, especially during nights out – instead of falsies! For more posts like this, follow my blog today. This is definitely my favorite drug store mascara! Lovely post! 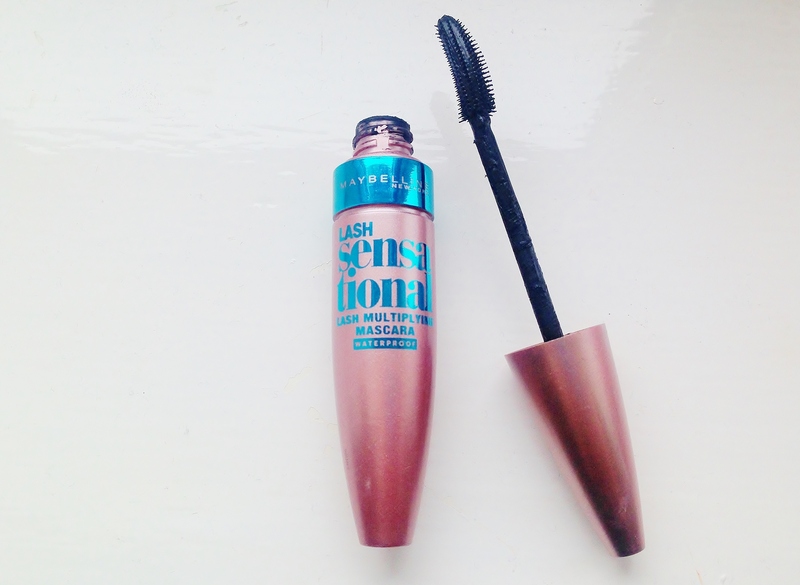 Love this mascara it’s defo a staple in my makeup bag ! I own this one and I like it! But personally I like the Maybelline The Falsies Volum Express more in the dark purple tube.